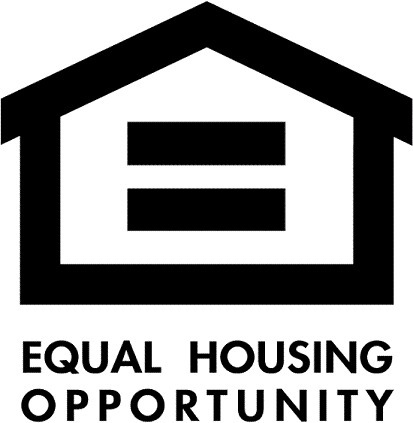 Once you’ve found and closed on your perfect home, it’s time to move to Evergreen, CO. The real estate process can be time consuming, so it’s easy to forget that your move-in date is right around the corner. Before you load up the van, remember to review this checklist to make sure that you’ve taken care of all your loose ends. Ask doctor and dentist for referrals. Check with your moving counselor: insurance coverage, packing and unpacking labor, arrival day, various shipping papers, method and time of expected payment, etc. 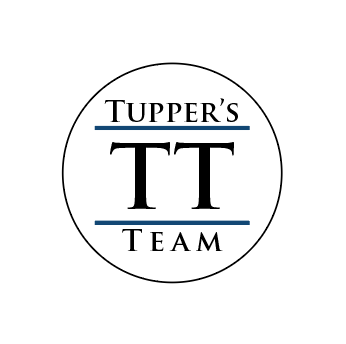 If you need help with any part of the moving process, don’t forget to call Tupper’s Team! There’s a reason we’re considered the top real estate team in Evergreen, Colorado – we’re always happy to assist our clients whenever possible.